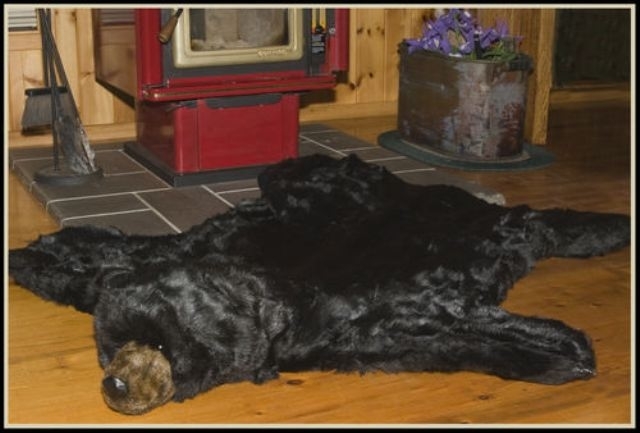 This exquisite Bear Rug with its realistic and soft fur, is a great way to bring one of nature's furry animals into your home's decor! It has authentic looking, yet incredibly plush, claws and head. It is truly a great way to bring a natural and woodsy.